Remember that saying about first impressions? 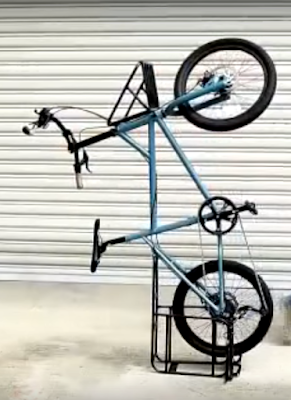 The Cycletrucks S.U.B. does a good job of making one. 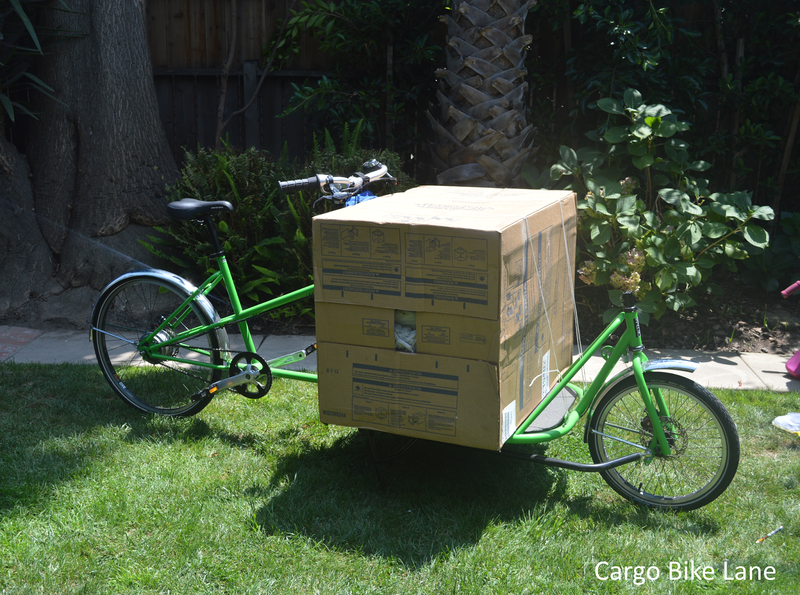 A recent trip to Sacramento, CA afforded me the opportunity to spend about an hour with this midtail cargo bike. Here are my thoughts on the S.U.B. Hopefully, you are inspired to test ride one yourself and ditch the car more often. 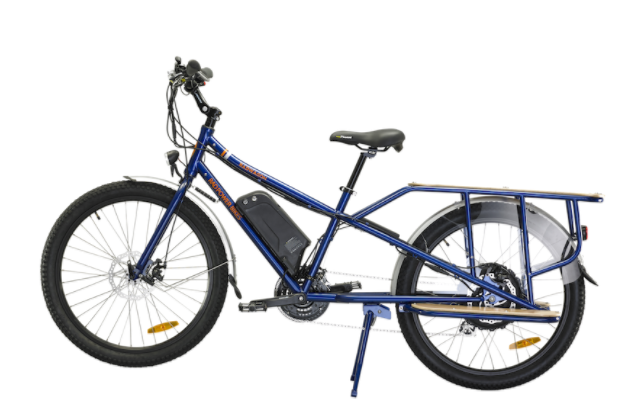 Capacity: Front & rear rack standard. Attachment points for one child seat and rear panniers. Standout feature: Box shape of rear rack allow the bike to stand on end for storage in tight spaces. If you have any questions about what a midtail is compared to a longtail you won't get a more stark comparison that this. 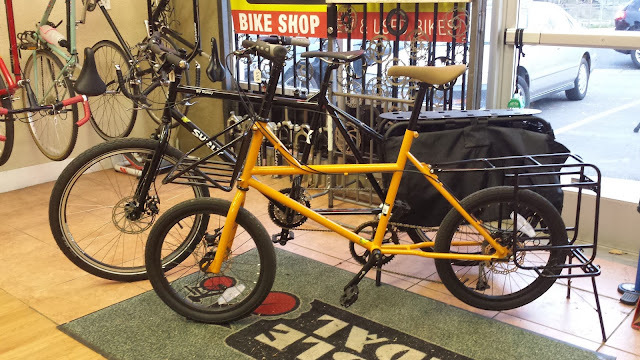 I pulled out the black Surly Big Dummy and lined it up next to the S.U.B. 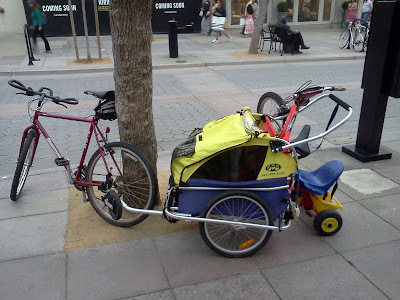 For additional perspective the Big Dummy was only an inch or two shorter than the tandem that was beside it on the rack. Need I say more? The standard equipment front rack is the equalizer for this bike. Most other brands charge a couple hundred dollars extra for this rack. When comparing max cargo capacity longtail folks may have this bike beat. But when you run out of space on the rear rack of the S.U.B. you can dump more up front. 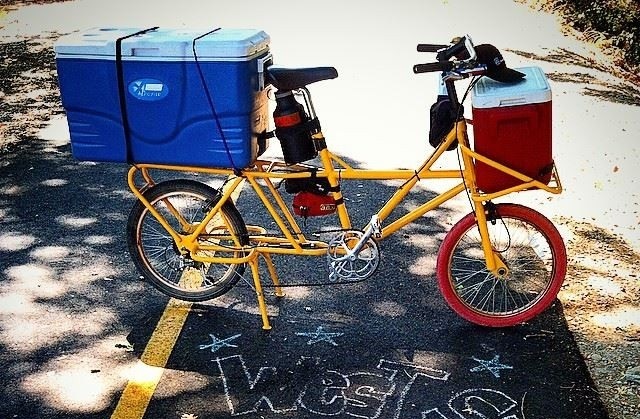 Notice the front rack is attached to the frame and not the fork. This means the weight on it won't interfere with steering characteristics and makes maneuvering easier. I took a quick seat on this frame mounted rear rack with the double kickstand supporting the bike. 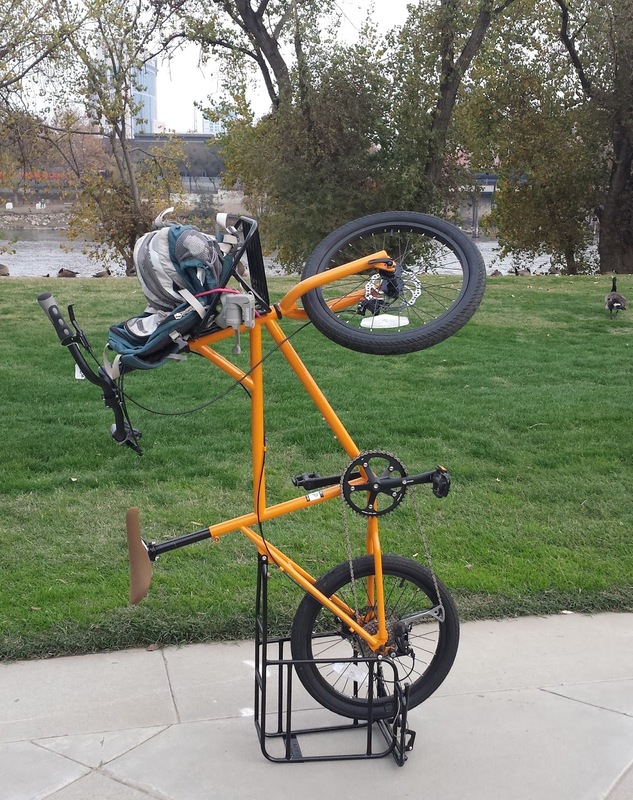 This bike didn't even notice my 6'2' 175 lb. frame copping a squat up front. So grab some bungee cords and have at it. The rear rack is just as strong. Three top rails help you secure one child seat plus gear on top or possible two child seats. Side rails accommodate many pannier possibilities. Notice what look like foot pads at the bottom of the rack. Many brands cover this area in wood, metal or a hard synthetic material for passengers to rest their feet on. You can do the same with Cycletrucks bikes or leave it open for holding the front wheel of another bike that needs a tow. 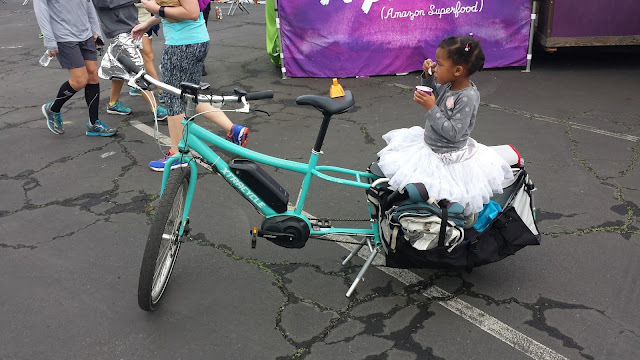 If you have kids old enough to ride their own bikes while young enough to not be able to make the trip back home this will be a treasured feature. A seat cushion for the rear rack would be a great accessory. Until that happens I'm sure you will come up with a great DIY solution. Riding the S.U.B. is a smooth experience. The frame size and small wheels give you great agility without feeling twitchy. For comfort I am always a fan of flat end bar grips. 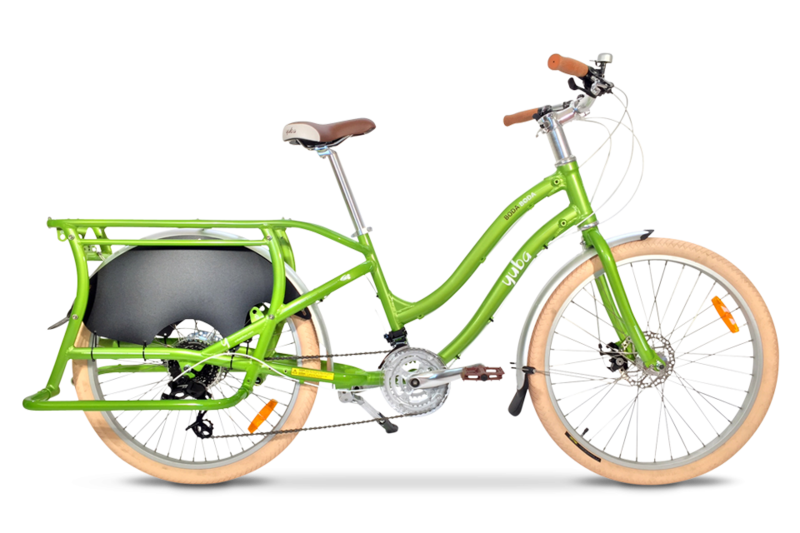 The medium swept back rake of the handle bars make for a relaxed and visible riding position. 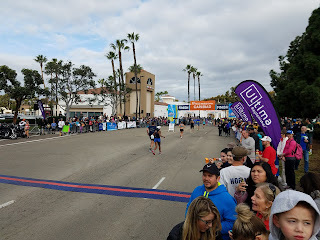 I took the S.U.B. on park ride that was mostly flat with a couple of good inclines. 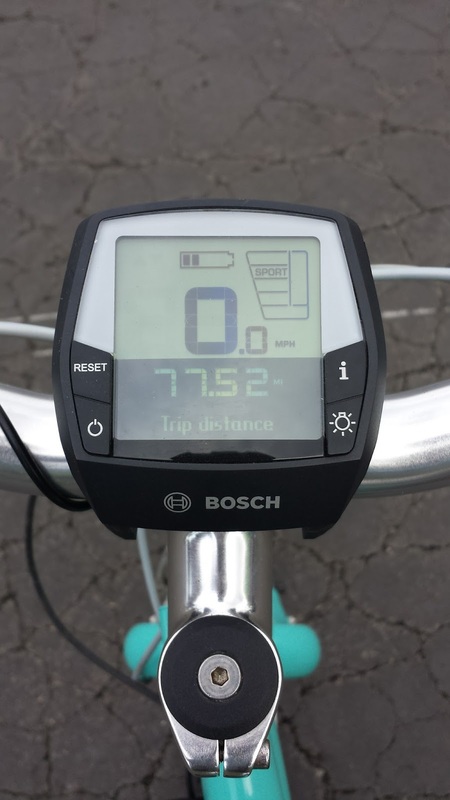 At 6'2" the bike rides like a BMX bike with an upright riding position and gears to keep from sweating. It is tons of fun and you can bring a ton of stuff with you. 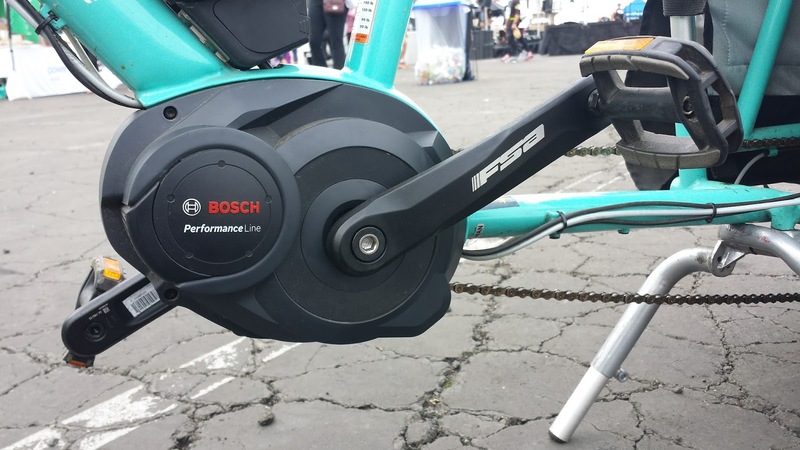 Standard equipment is a single chain ring on the crank up front and nine cogs in the rear for a nice range. 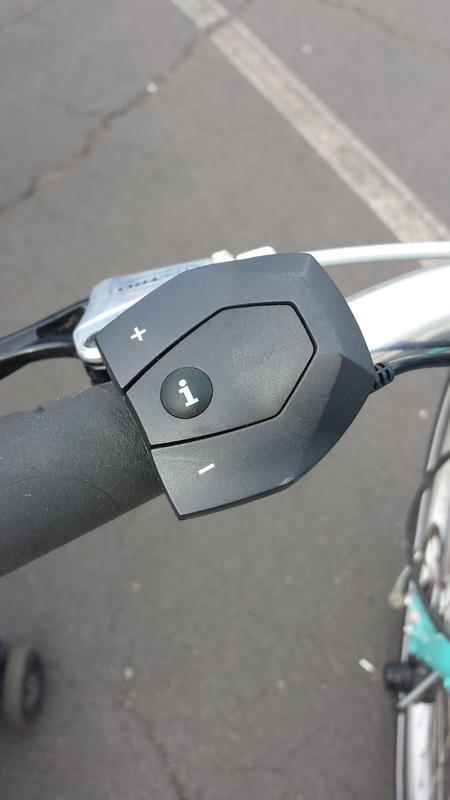 The simplicity of the setup should make for carefree cycling for a long time. Shifting is handled by an index shifter that worked smoothly. To test the brakes I did a few hard stops after a build up to my full speed on flat ground. The 160 mm front and rear disc brakes on 20" wheels is a real confidence builder. The Cycletrucks S.U.B. is an affordable, smooth shifting midtail that stops well at high speeds. If space is limited and hauling needs are high this offers a nice balance. I would recommend this for an average height to shorter adult. Above 6' 3" riders may find the cockpit a little tight. 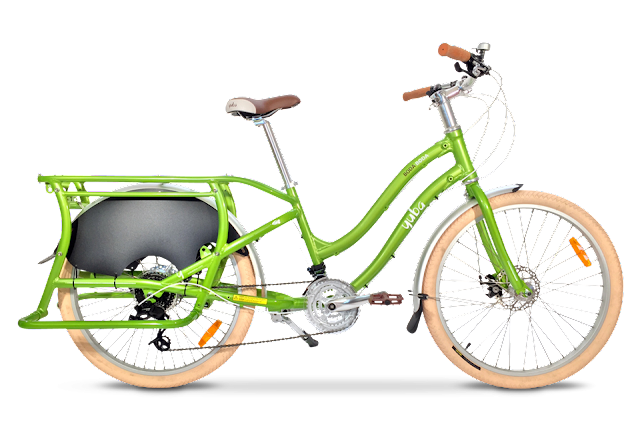 This bike will blend in well with a family with one child or any individual who needs to haul a ton. It is nimble for city life and rugged enough for off road adventures. The smile factor is high on the S.U.B. ! 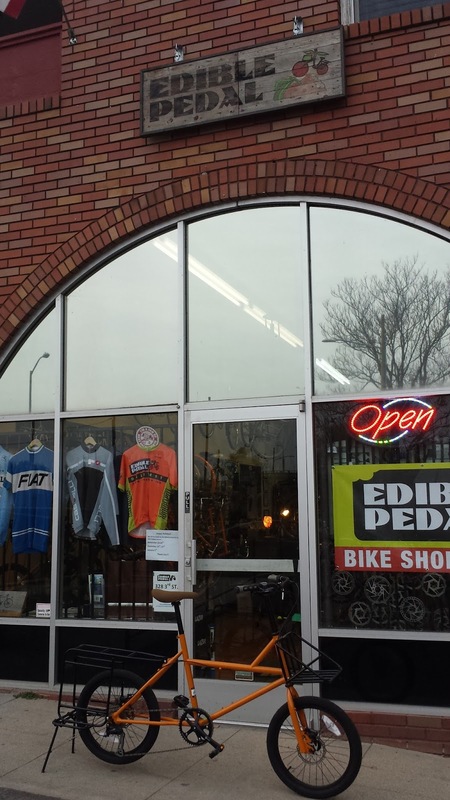 Special thanks to Edible Pedal in Sacramento for facilitating the test ride. When talking about hauling stuff through cities, cycling may be settling in on the optimal form factor. The midtail bicycle seems to be having it's moment in the sun. 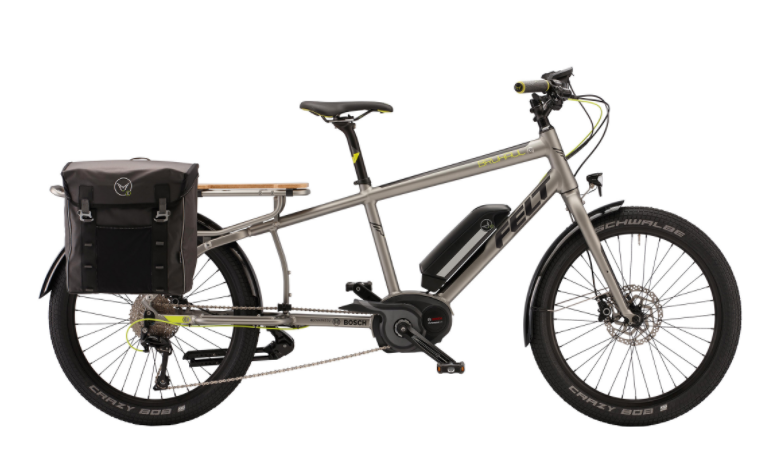 Could the compact cargo bike be the design that is the tipping point for family and commercial urban transportation? 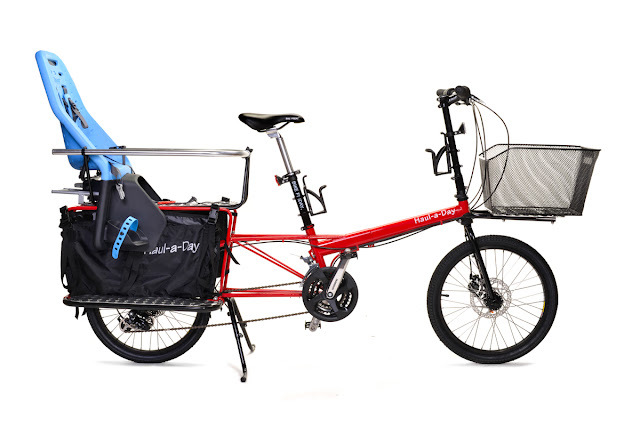 The lure of a cargo bike whether it be a longjohn, trike or longtail is it's ability to allow you to go car free and bring your people or stuff along. 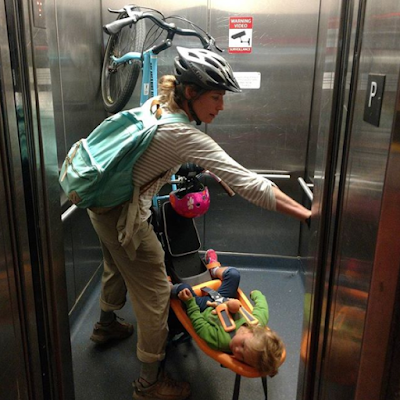 The challenge comes when you have to walk your bakfiets along a crowded sidewalk, get it in an elevator or store it in your apartment. I heard everyone had fun here but you can see where this could get sticky right? So if space is tight or if your needs require more than standard panniers but less than a full sized rig check these out. I've listed them in order of what I've ridden or when I first discovered them. Make your way until the end. You'll see how each model adds something to the category. 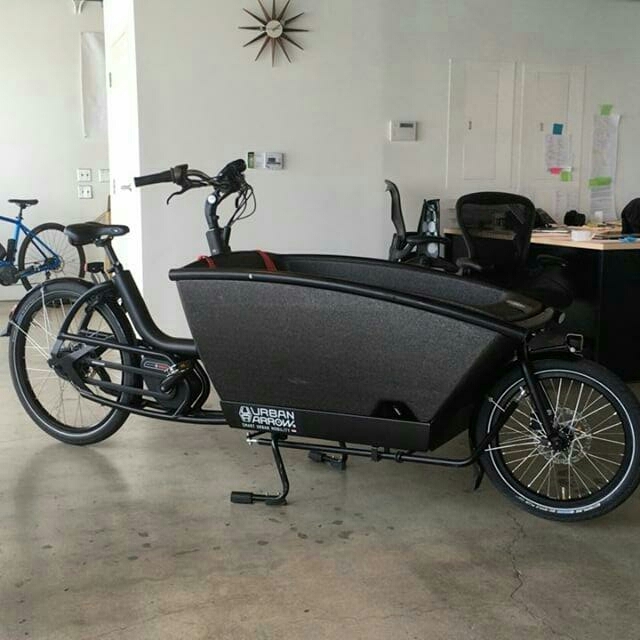 I first saw the Stretch use as a food delivery vehicle so I had to take one for a ride. Spicy Curry v1, this one needs revisiting as the electric drive system has been changed to Bosch. Here's my review of the original. 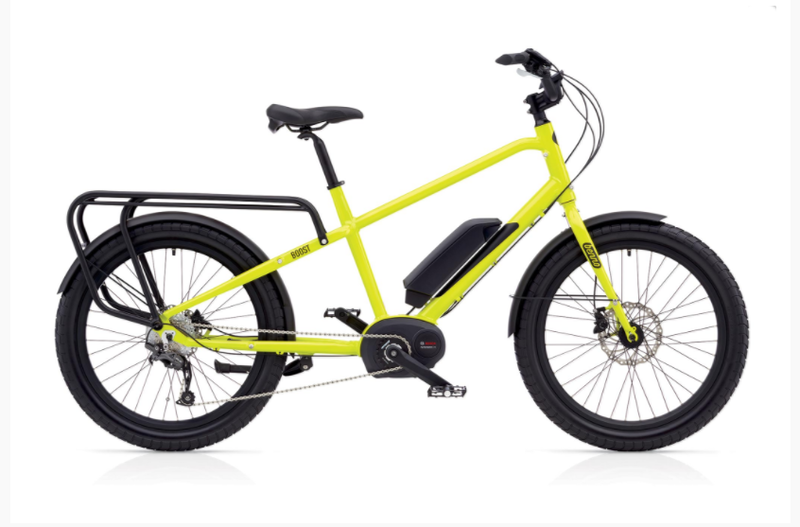 The Benno is like a long electric bmx bike with racks. It is a fun ride. Juiced U500 ODK is a fun ride that is super strong. By now you may be able to see some of the hallmarks of the midtail. In terms of overall length it sits between a standard diamond frame and the stretched longtail. The front or both wheels are smaller as well. The result is quick steering and a nimble ride. The rear cargo deck and top tube stand over height are most times lower than other bikes as well. 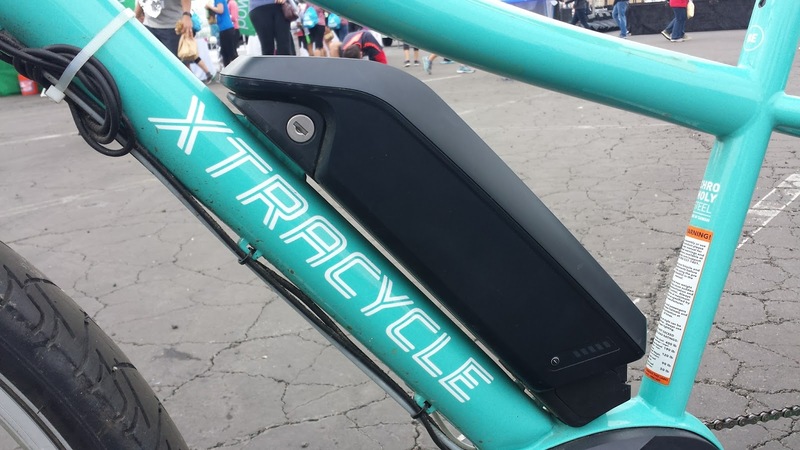 This makes for even easier loading and easy handling for smaller riders. If your capacity needs are not extreme and desire for a smaller footprint is important this may be the ticket. Check out a few more options. 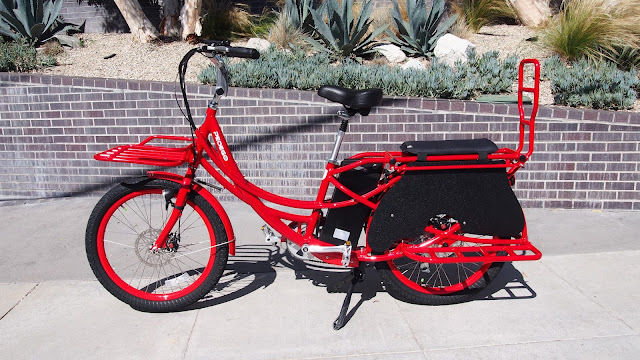 The handmade Beavertail by Cycletrucks from Sacramento, CA. Cycletrucks does it again with the S.U.B. While the Haul-a-Day doesn't fold like other Bikefriday models, it's top tube does telescope to various lengths. The Tern GSD rounds out this list for a reason. 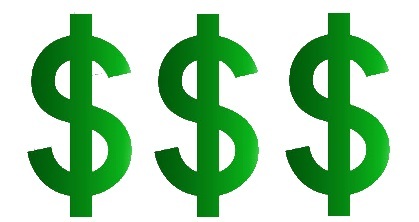 It is the most recent interpretation to hit the U.S. market. Looking at all of the models you can see how it builds on the best of the midtail segment. There is one near me so hopefully I will be bringing you a review soon. 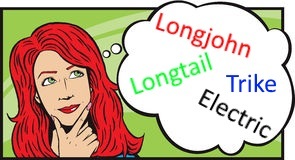 Did I miss any important midtails that are in production? I did leave out a couple that are no longer available. If space is limited and hauling is a priority give a midtail a try! A while back I was waiting for my cleaning at the dentist's office and I picked up the April issue of Bicycling magazine. 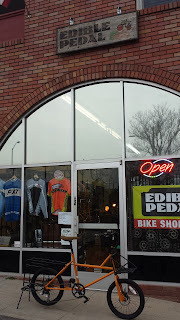 The issue was a buyers guide in which they asked, "What bike should I buy?". 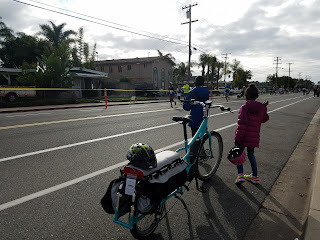 Of the thirty seven scenarios and the chosen bike for each one only one was a cargo bike. 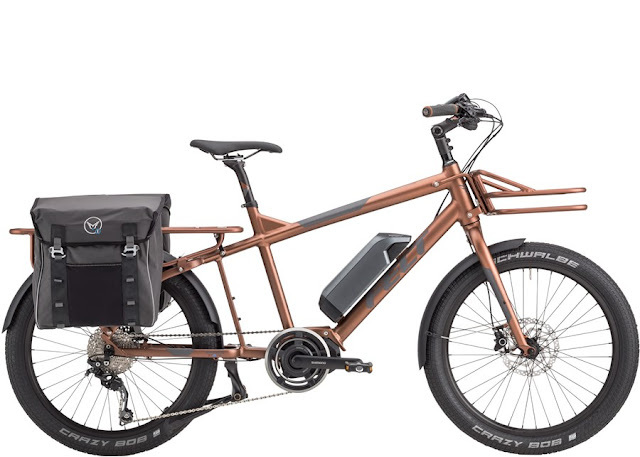 I know magazines only have so much real estate and they have to focus on what sells but I think they could have shown bikes that haul a little more love. Here are some of the scenarios where the best answer is a cargo bike. 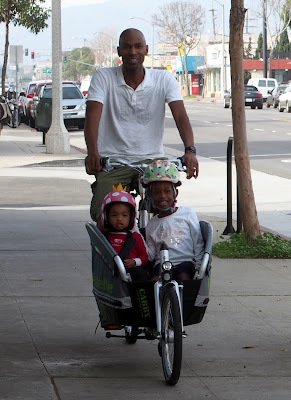 While I started out riding my mountain bike pulling a Burley trailer with my two oldest kids in tow, I was never quite comfortable out on the streets. With them riding so low around cars I was always looking over my shoulder at stop lights to make sure drivers were leaving ample cushion. There was also the inevitable bickering on longer rides. Shouting backwards for peace while pedaling is not my idea of fun. All these issues are covered with a longjohn. Your kids are in front of you so you can keep an eye on them. The conversations about what we are seeing seem to keep friction at bay. While you're not any more protected from cars you just feel more secure being able to see the little ones while you ride. 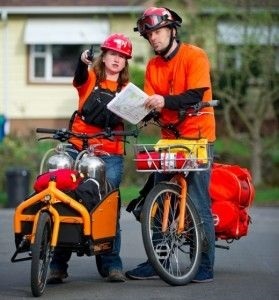 When high bandwidth Internet became ubiquitous we thought the bike messenger business was done for. 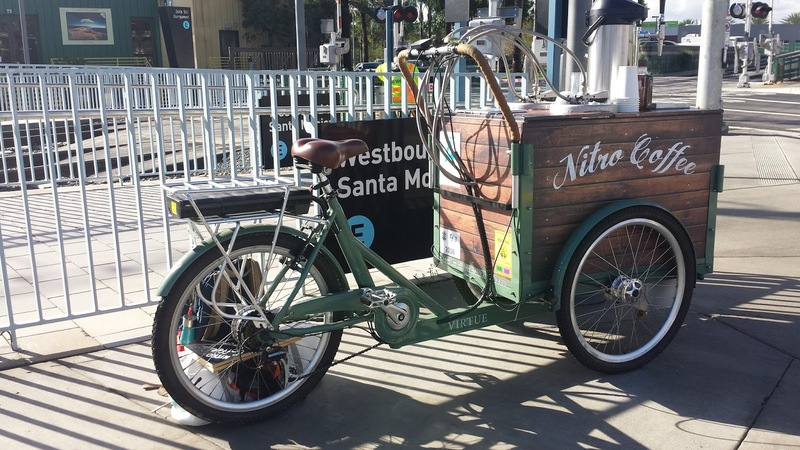 Cargo bikes have breathed new life into the industry. 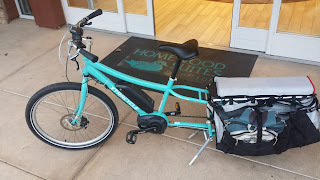 You can find companies delivering fully catered meals to whole office buildings down to a quick bite by bike. 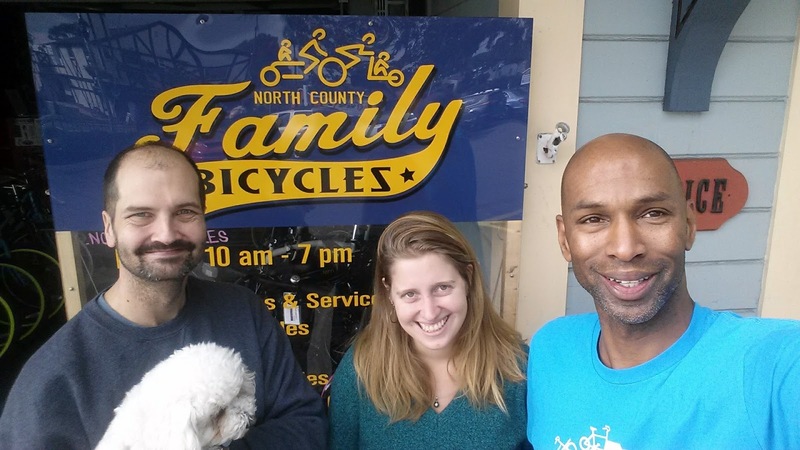 Bike based last mile delivery services handle tasks like delivering office supplies, flowers, laundry and a whole host of boxed goods of varying sizes. 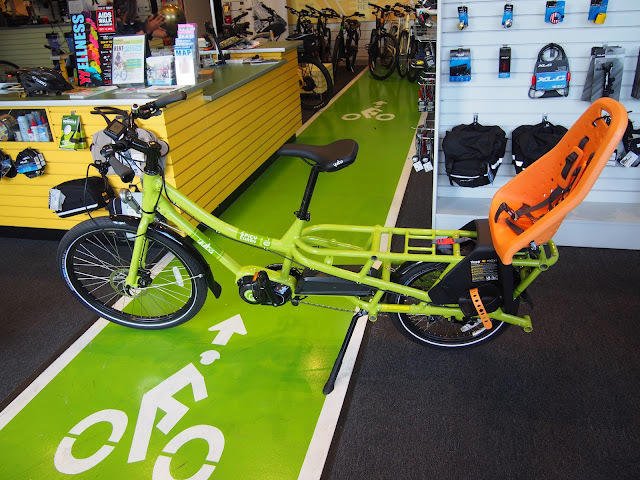 You gotta love a Brompton or Dahon for their tiny footprint which is great on buses, trains and in small living spaces. However, sometimes you need more hauling capacity but still have to manage that city apartment and train ride. 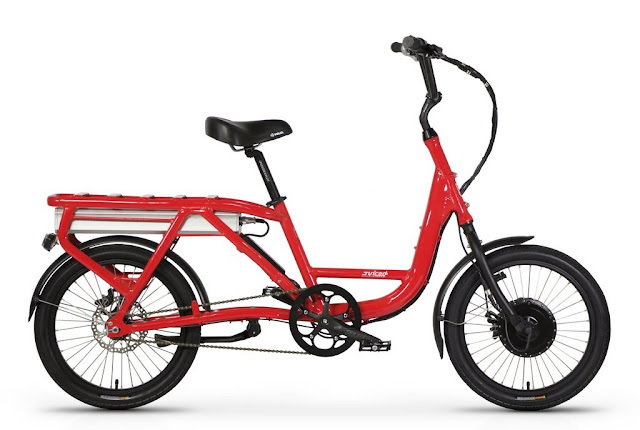 Enter the class of cargo bikes represented by models like the Cycletrucks S.U.B. 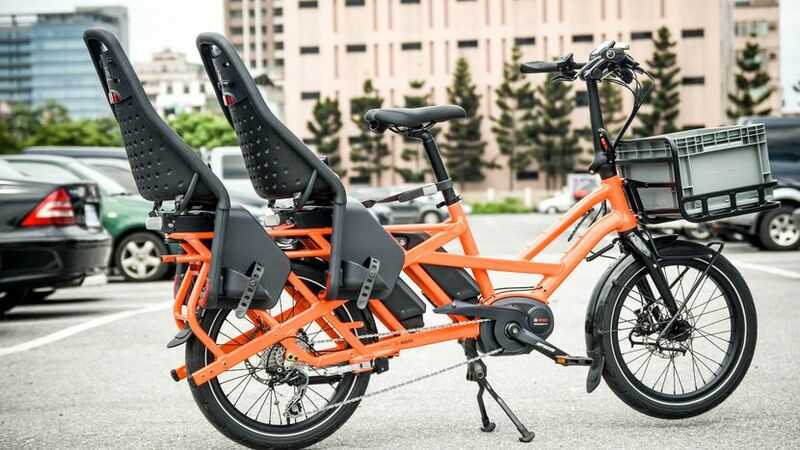 This bike give you most of the rear hauling capacity of a full sized longtail in a compact frame. 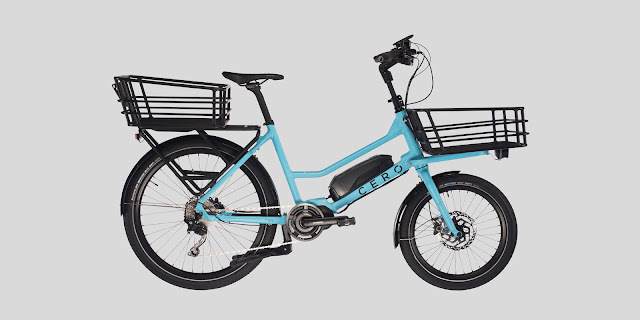 There is a beefy front rack to complement the rear cargo area. Not only is it small, it stands on end for storing in tight quarters. 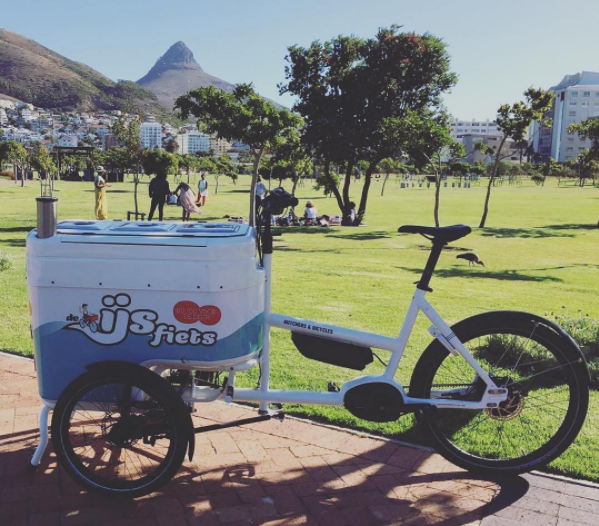 If you have a brand that sells products, food or beverages and want a unique vending experience try a trike. 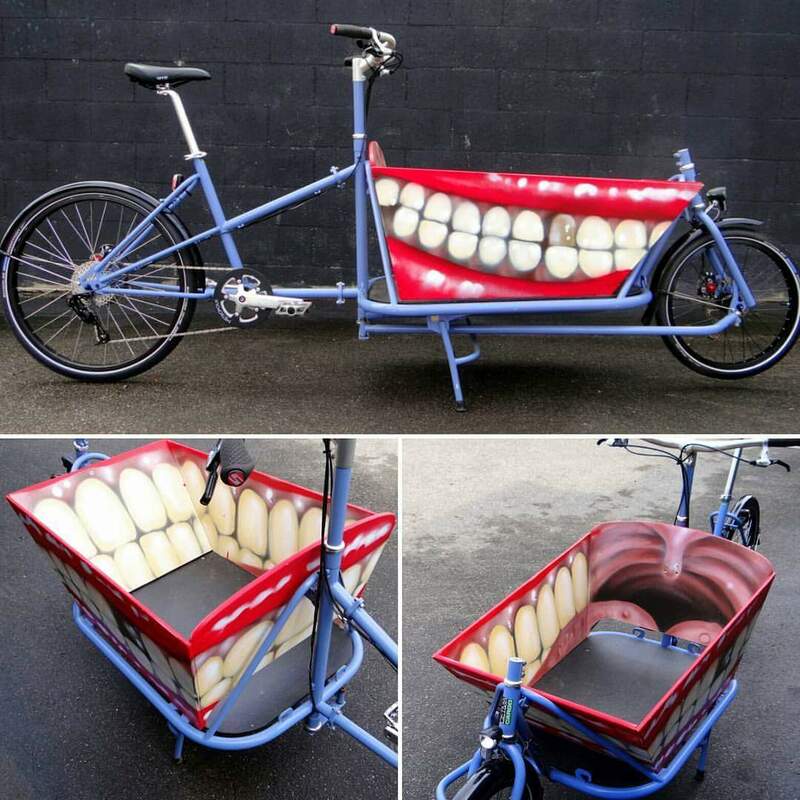 While you do have to check local regulations for selling on the street having a branded trike for private events will definitely leave an impression. When a health crisis emerges speed is often the best medicine. So if you are trying to get me to the hospital please use a plane, train or automobile. But what about getting to the injured in the first place, especially in a crowded venue? Bike please! It is much faster than trying to get people to move , so an ambulance truck can crawl through a sea of people. The EMT can carry more equipment to handle a broader range of cases than what is in a bag they would be running to a victim with. More and more events are contracting with EMT services that are patrolling by bike. Cargo bikes offer marketers a practical and novel way of interacting with consumers. Like mobile billboard trucks they can put your message on the road. 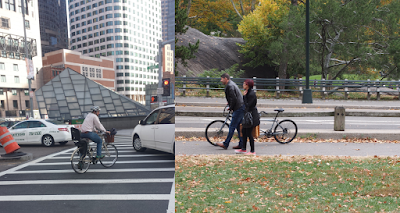 The advantage is advertisers can move among pedestrian traffic where motorized vehicles can't. 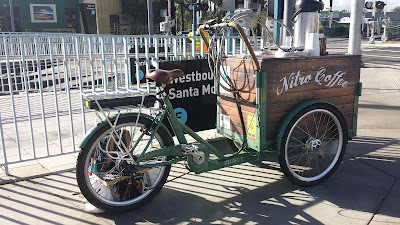 Similarly, the right cargo bike can double as a kiosk for giving away samples. 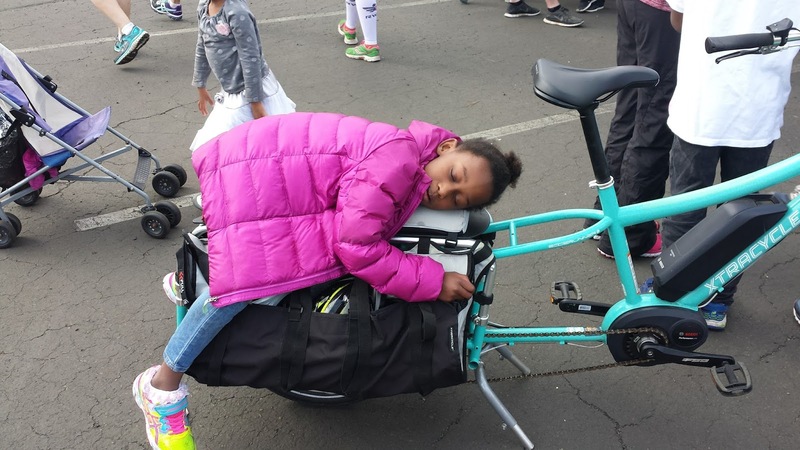 When your event is over you simply ride it away. Whether you have balance issues due to a medical condition or age sometimes having a third wheel is the added stability you need. 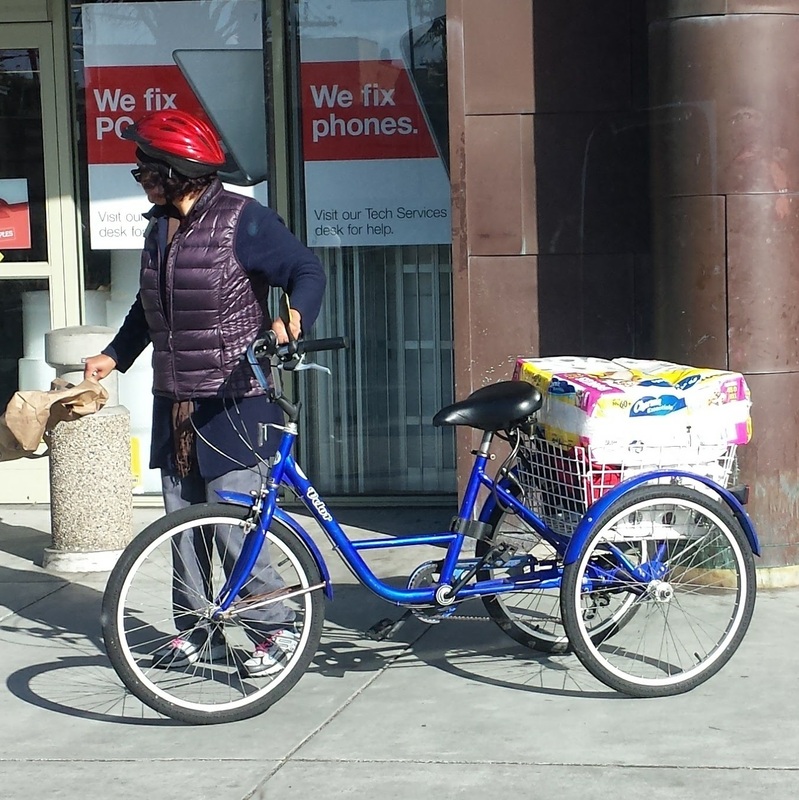 An adult tricycle or bakfiets can do the trick while allowing you to haul your weekly grocery shopping at the same time. The cargo bike can be a star mobility tool in many everyday situations. 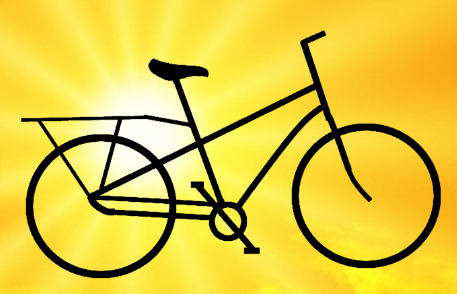 So you can consider a bicycle more often that you think when looking for transportation that meets your needs.